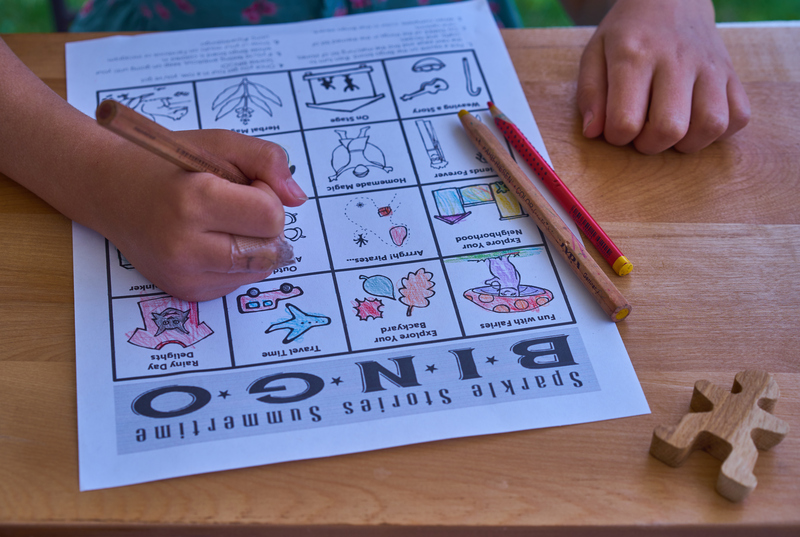 Launch your family into exploring our summertime content with this free printable. Between stories, crafts and recipes, there's plenty to fill your long summer days. Do THREE of the things in the themed list of nine options. When complete, you color in that Bingo square. 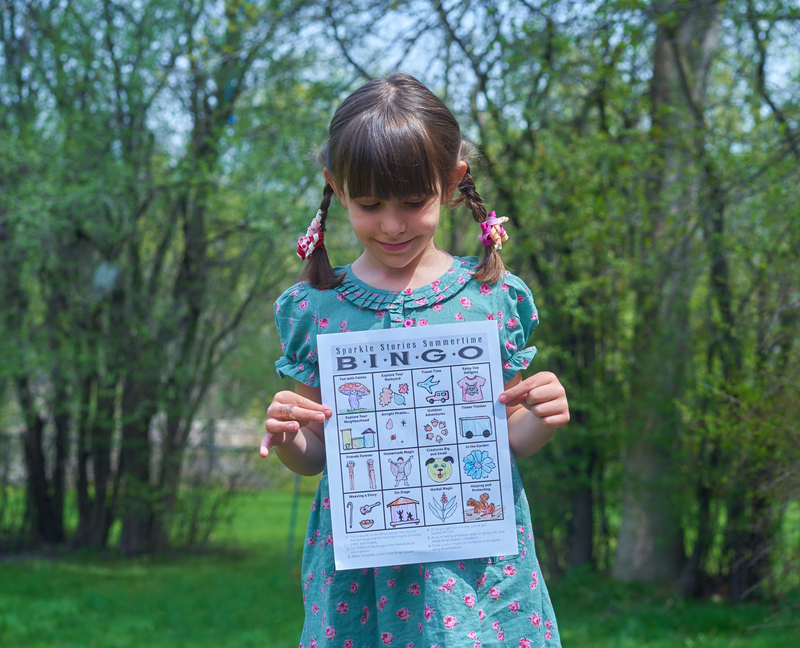 Once you get four in a row, you’ve got Sparkle BINGO! If you’re feeling ambitious, keep on going until your whole bingo board is colored in. 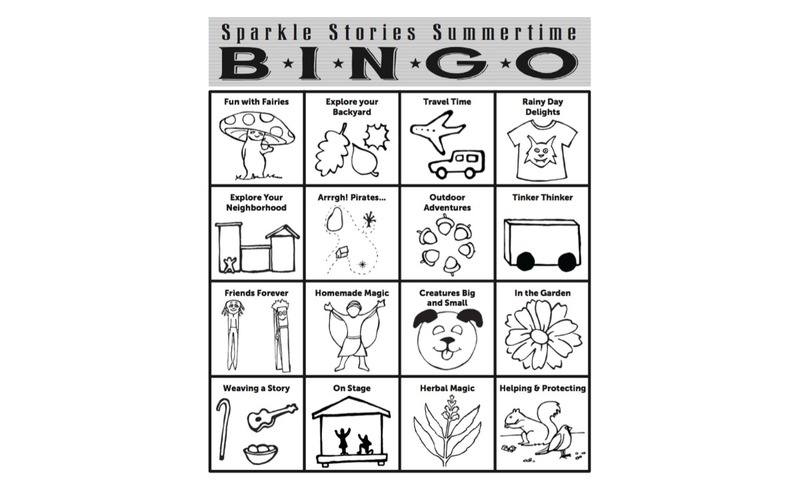 Show us your results on Facebook or Instagram using #sparklebingo. You can play even if you're not a Sparkle Subscriber.